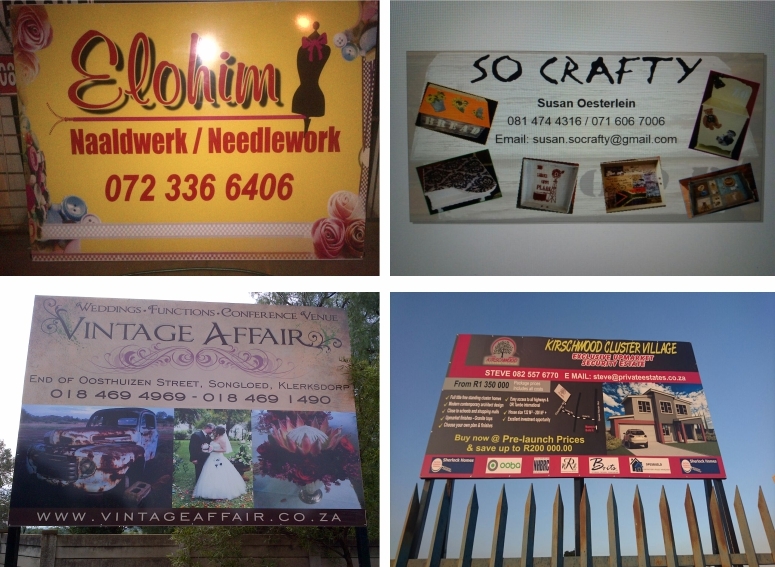 Chromadek sign are the most common outdoor billboard sign. One big advantage of Chromadek sign is that chromadek signs are more hard-wearing and will withstand the elements for longer. 2. A full colour digital print laminated with liquid laminate.